Tiny storefront on Commercial Street - delicious frozen yogurt in cones/cups. GREAT on a hot day! 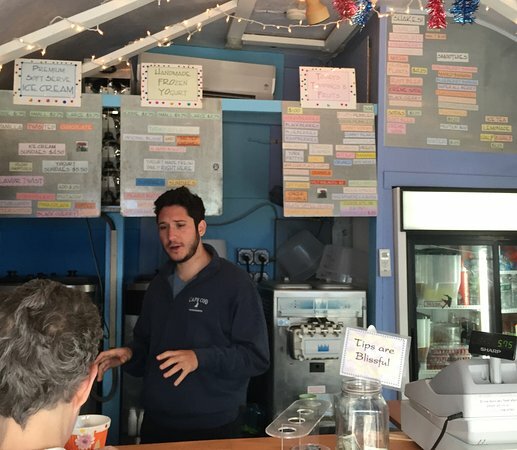 Slightly cheaper than other Provincetown ice cream shops. IT'S NAME SAYS IT ALL! BLISS! Treat yourself and family or friends to this great spot. 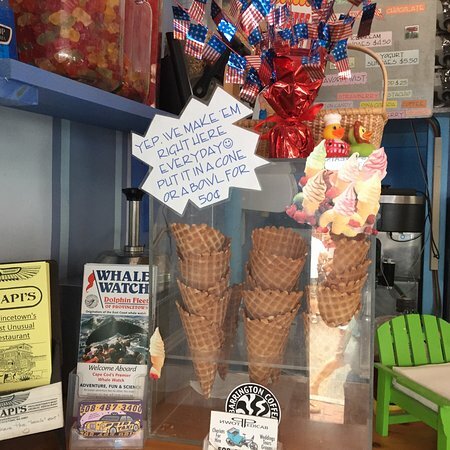 Summer is hot in Provincetown so cool yourself down with GREAT Ice Cream. Best in town! I had the key lime yogurt swirled with banana. It was a surprisingly good combo. Owner/opoerator knows her ice-cream. 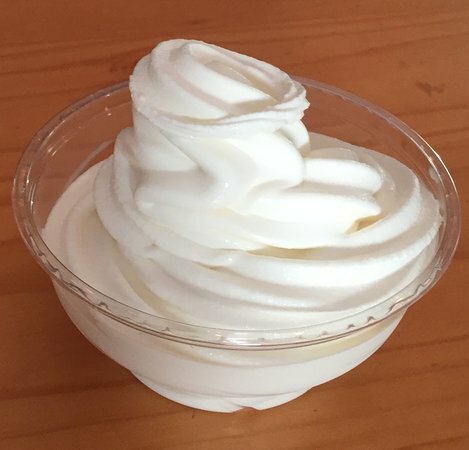 Nice soft serve and frozen yogurt. Kid's size is small if you actually only want a small treat after your meal. My father and son took the chocolate ice cream and love it very much, my Husband and my mom took the cafe latte and enjoy it too. we sit out side in the sun and it was very nice. I love this little spot. 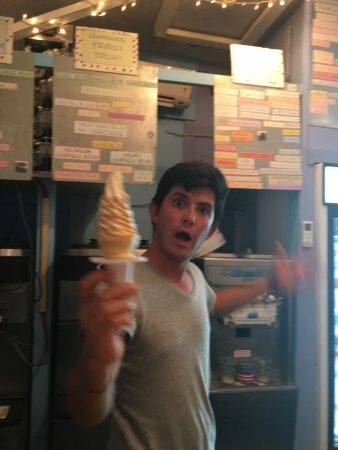 They have great frozen yogurt selections and GREAT fresh fruit and other toppings! 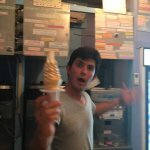 If you like soft-serve ice cream and friendly service, then you do not need to look any further. I've been going there for years and it remains the best in Town! Also, good value for portion. 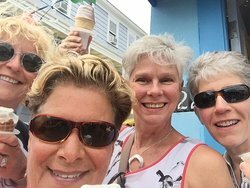 When we make our annual trip to Cape Cod we have to go to P town for the best twist ice cream ever! Great service! You can't leave P town without trying it! 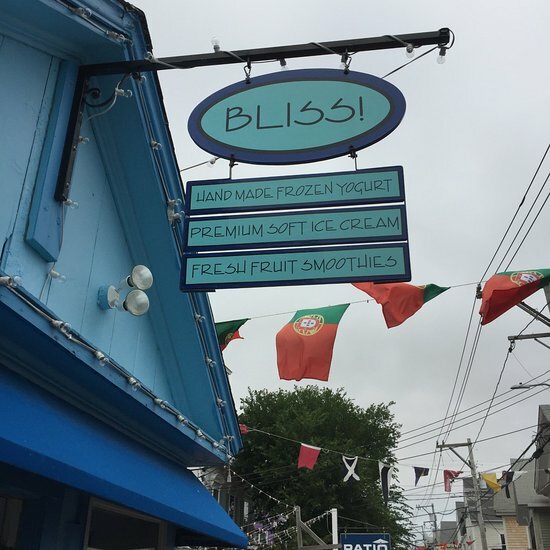 Get quick answers from Bliss Ice Cream & Frozen Yogurt staff and past visitors.